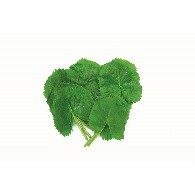 Its baby leaf and stem are the edible parts which help elder people’s digestion ability as well as lessening blood cholesterol content. 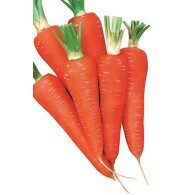 Well known to Korean and Japanese for the vegetable juice for the everyday drink. Has the good flavor. 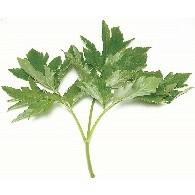 Small leaves can be used for fresh salad and baby leaf. 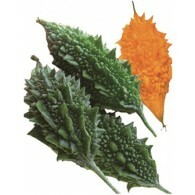 New shiny leaves can be harvested everyday in about 30~35days after sowing. Compared to usual bellflowers, this variety grows rapidly and has a lot of side roots. 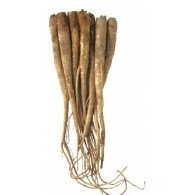 It is valuable in its medical purpose since it is high in saponin. 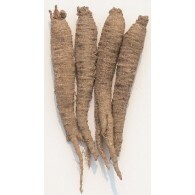 The large root size with high yielding ability gives lucrative earnings to growers. A perennial grass with 1~2m long plant length. 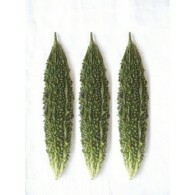 Its leaf length measures from 32 to 85cm and has 40cm long width. It is rich in protein, carbohydrate and vitamin with recent studies proving an anti-cancer effect turning it to be a healthy food. 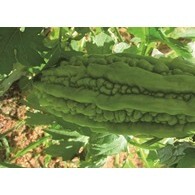 Asia type bitter gourd hybrid with average length of 22~25cm. The spindle shape is excellent with ribs and bubbles on glossy green skin. Plant is vigorous and high yielding. 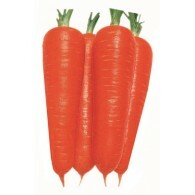 Average fruit weight is 140~150gram, maturirt of 40~45 days. Oblong shaped, with average length of 28~30cm and weight of 250grams. Plant is vigorous and high yielding. 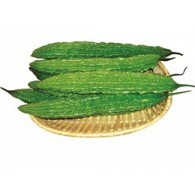 Matures in 50~60days, the fruit is deep green color with glossy skin. Short spindle type bitter gourd variety. 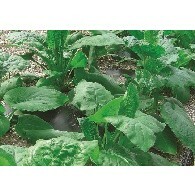 Plant is vigorous and is adaptable to various environments. High yielding variety with tolerance to diseases. 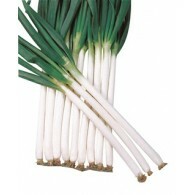 Red, Intermediate day onion suitable for overwintering season. Bulbs are flatglobe shaped with smooth skin. Extremely early maturing variety and prolific yield, mostly 8~9 peas per pot. Excellent pod setting. Pod size is 2cmX10~11cm. Plant grows 80cm high. Suitable for sowing in spring, summer and autumn. Deep purple-red feathery leaves. 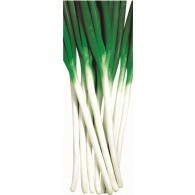 Beautiful color and good aroma for use in sprouting and baby leaves.